This is a pre-order product and the shipping date is TBD. This product will only ship to the contiguous 48 United States. 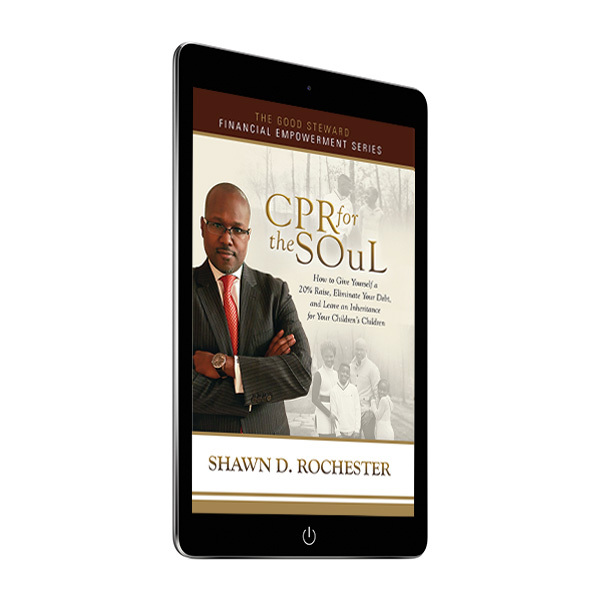 CPR for the SOuL is a paradigm shifting new book which not only changes how you think about your finances but also creates a new mission and purpose built on leaving a legacy. 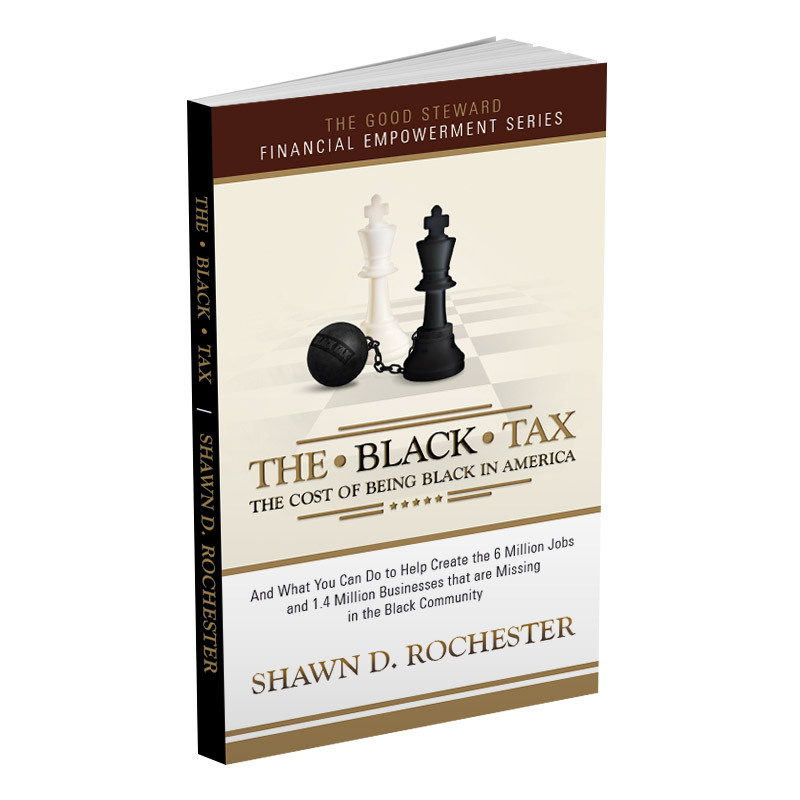 The entire book is built around three fundamental pillars of Stewardship, Ownership and Legacy – without which, there can be no wealth accumulation. The central theme is about understanding and implementing the steps necessary to position yourself to leave an inheritance for your children’s children. The ideas, tools and lessons contained in this book are powerful, life changing, immediately applicable in your everyday life and consistent with our deeply held belief in leaving a legacy. Not only will you learn how to (1) give yourself the equivalent of a 20% raise, (2) completely eliminate your debt and (3) maximize your assets at retirement, but you will also learn how you enhance your ability to give generously to those in need. 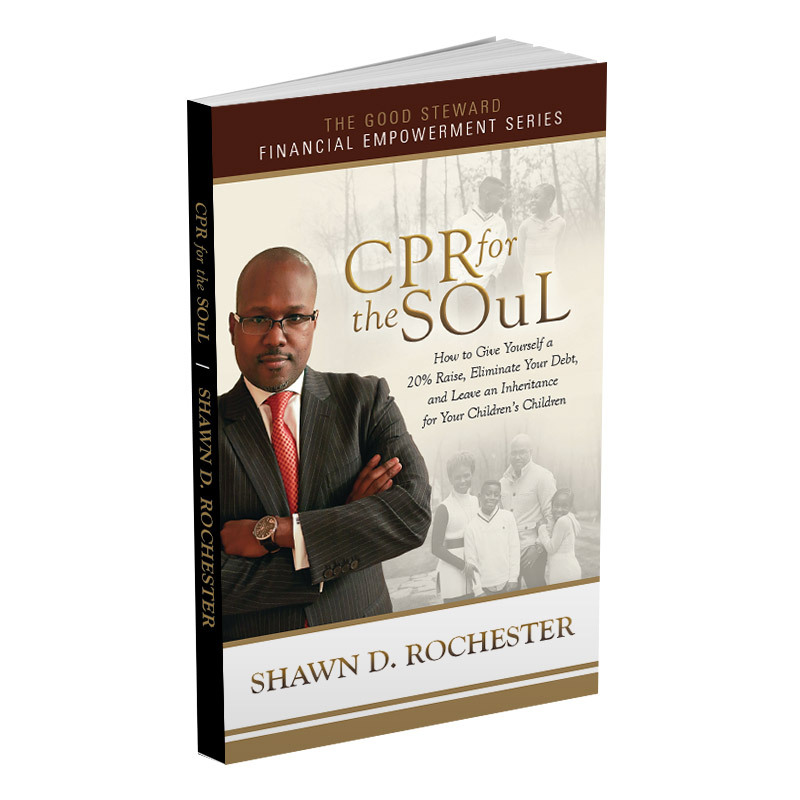 CPR for the SOuL serves as an essential tool in the arsenal of individuals, couples, newlyweds, families, students, congregations and other organizations who are committed to creating intergenerational wealth based on solid financial and scriptural principles. 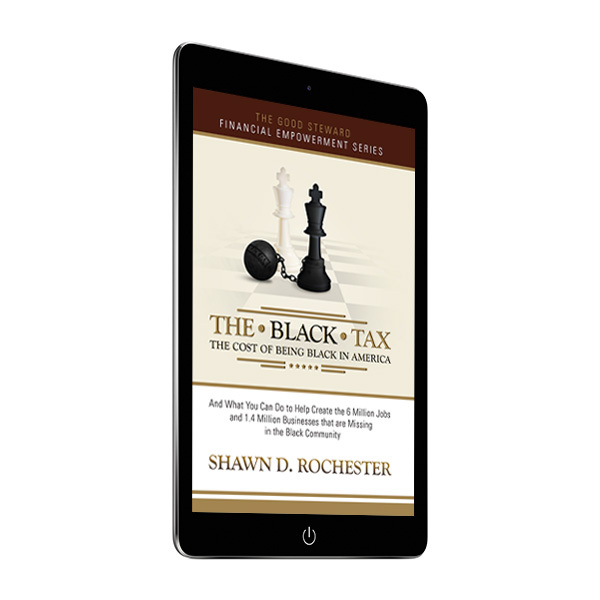 Since there can be no legacy without ownership, and no ownership without stewardship, you will find that the lessons learned in this book and the new mindset gained, will not only change your actions and but also your financial outcomes in truly profound ways.